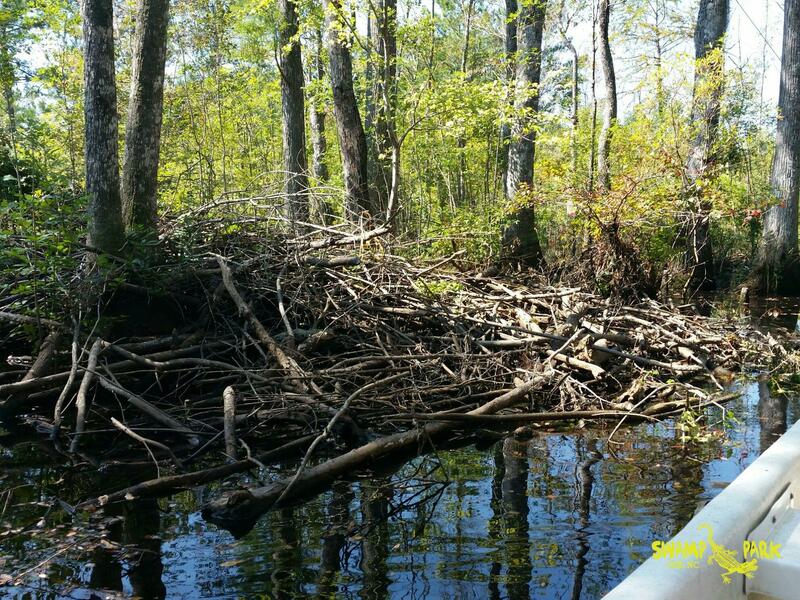 Swamps throughout the years have commonly been looked at as a waste and a nuisance, but that just isn’t the case. Swamps are a necessary part of our ecosystem and should be respected for what they are and not just what they can do for us. Throughout the world, you can find swamps of many varieties: Saltwater, Freshwater, Forested and Shrub. Most are found located near rivers or streams and others can be found on tropical coastlines. What is a Swamp? Well, it can best be described as an uncultivated, generally low-lying area where water gathers. A wetland if you will. These waters can be slow moving or still and their water levels vary with season, weather, and tides. Some swamps are former lakes or ponds, others are formed by ancient sinkholes or tidal flooding. 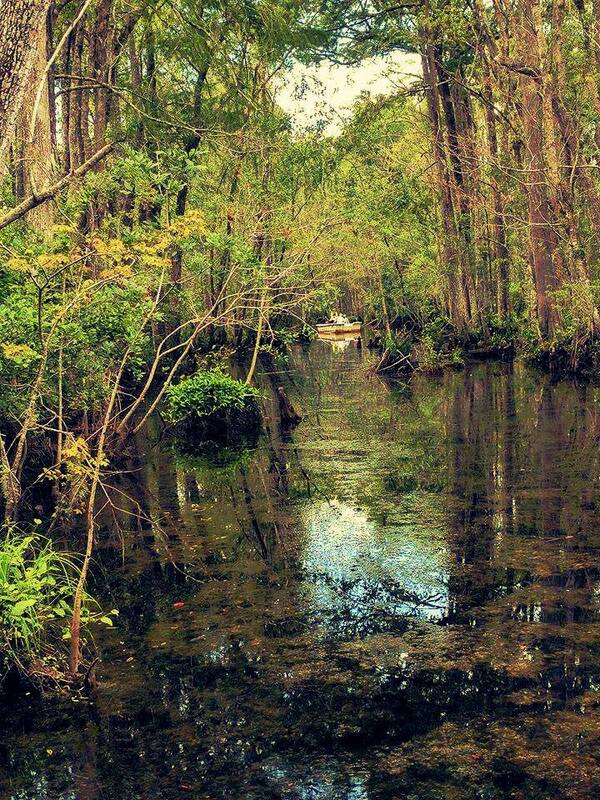 The portion of the Green Swamp where the Shallotte River Swamp Park is located in a forested (Cypress Tree), freshwater swamp located on a river on a sub-tropical coastline. Phew, now that was a mouthful. So why should you care about swamps? 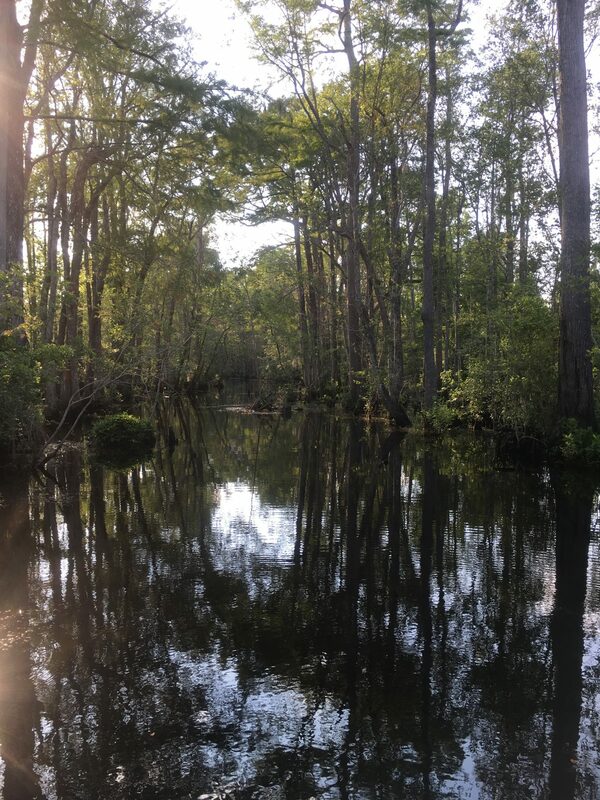 Well, swamps serve a very important role in flood protection by storing excess runoff water and often act as a natural water treatment facility, filtering water through its dense vegetation. They prove to be an essential part of our ecosystem housing a variety of vegetation and animals-some endangered. 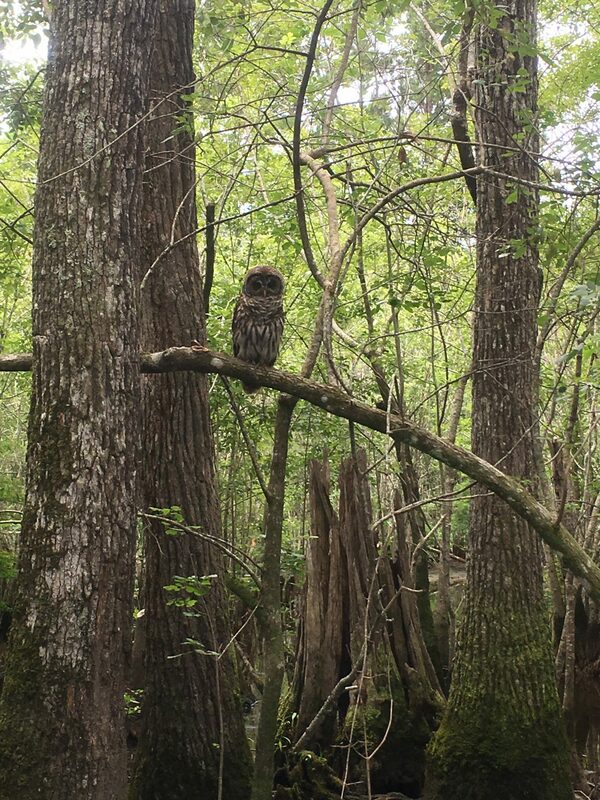 Without swamps, loss of entire species would be guaranteed. Here’s an idea–why not come and visit a swamp and see what all the fuss is about. There are lots to do and see.